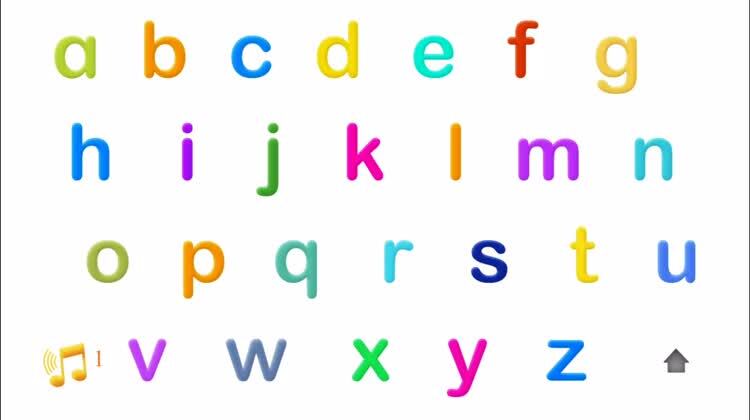 Who said learning the alphabet has to be basic and boring? 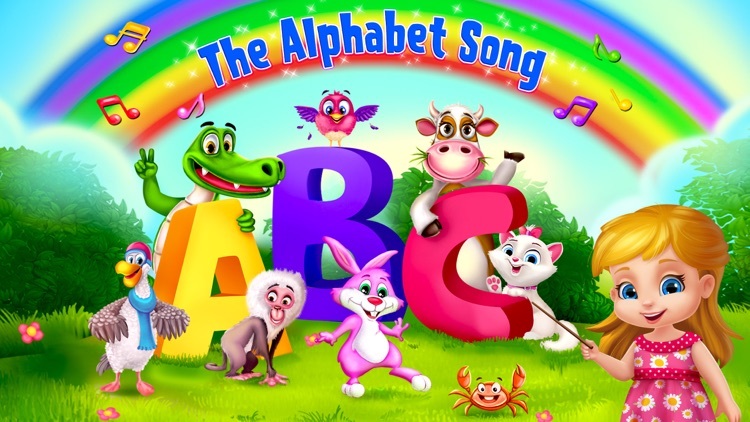 Learning the alphabet should be fun! 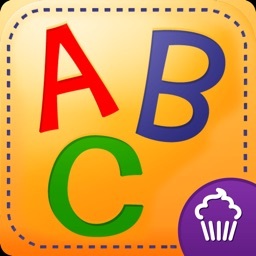 This amazing collection of apps has imaginative, innovative, and interactive ways to help kids learn the alphabet, and have fun while doing it. 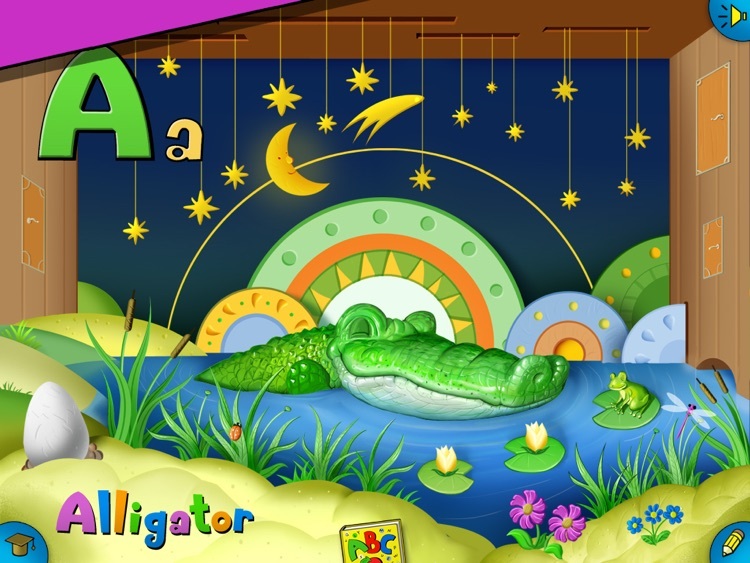 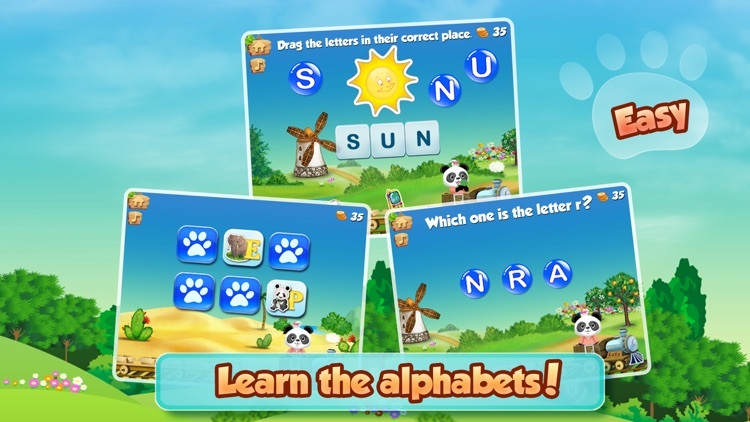 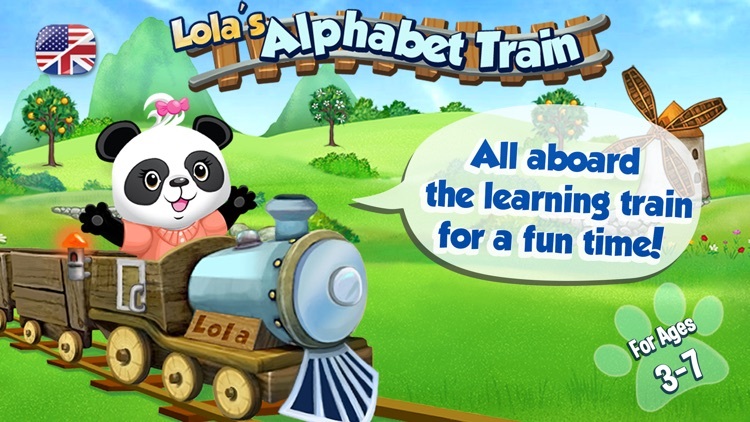 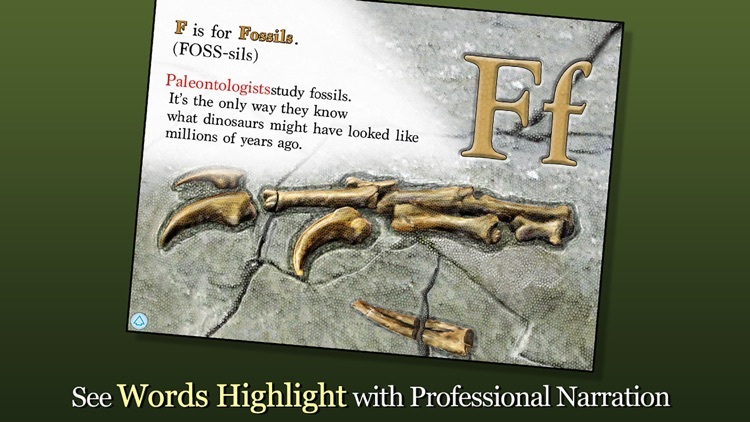 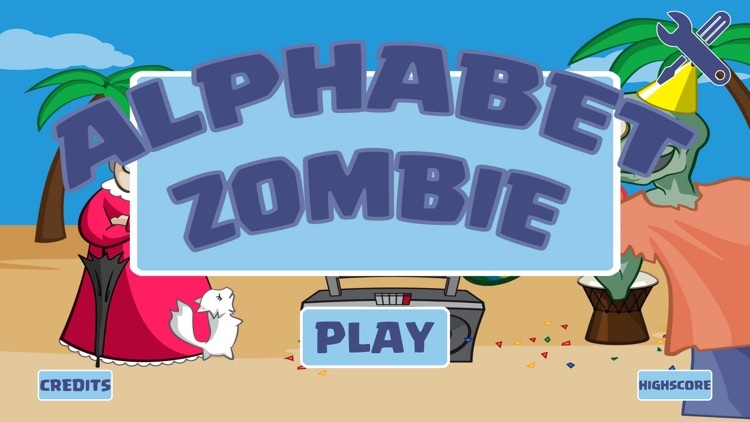 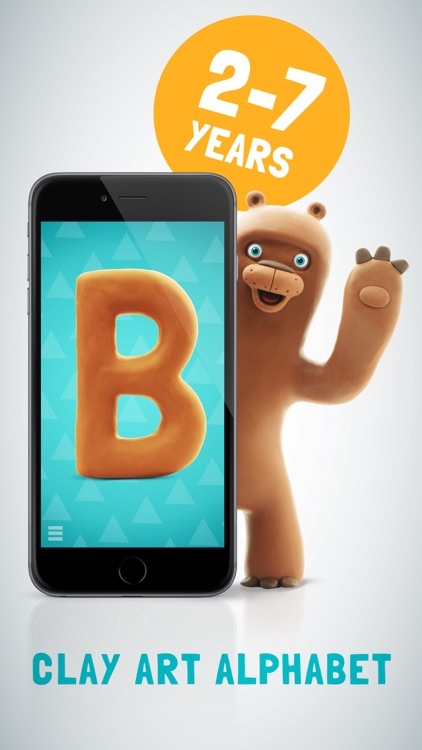 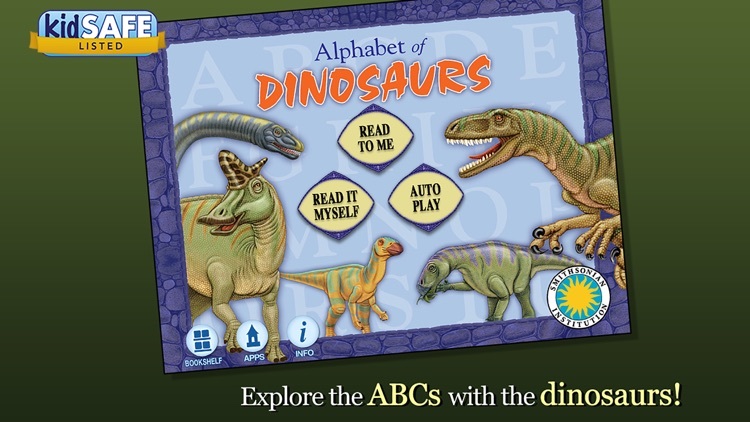 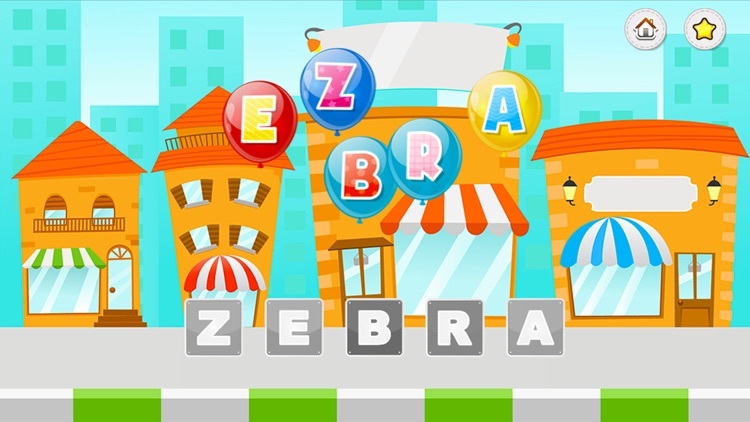 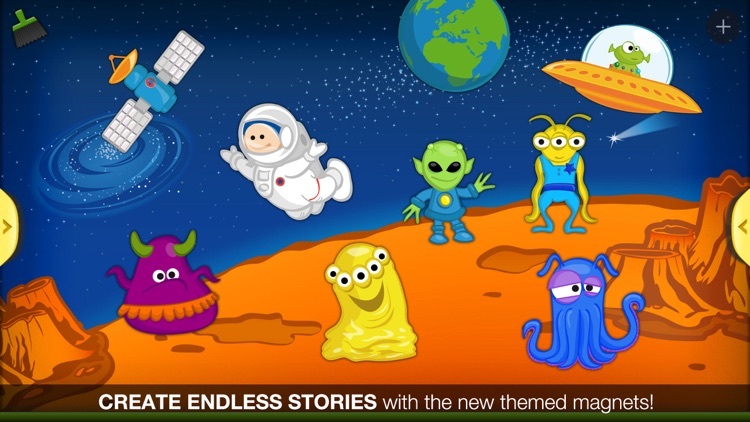 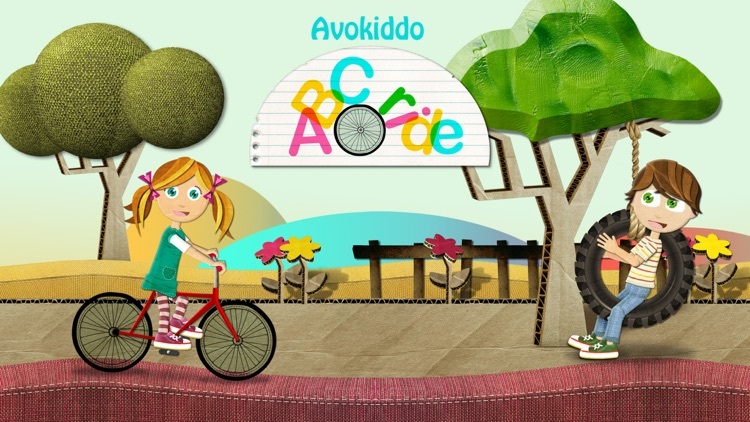 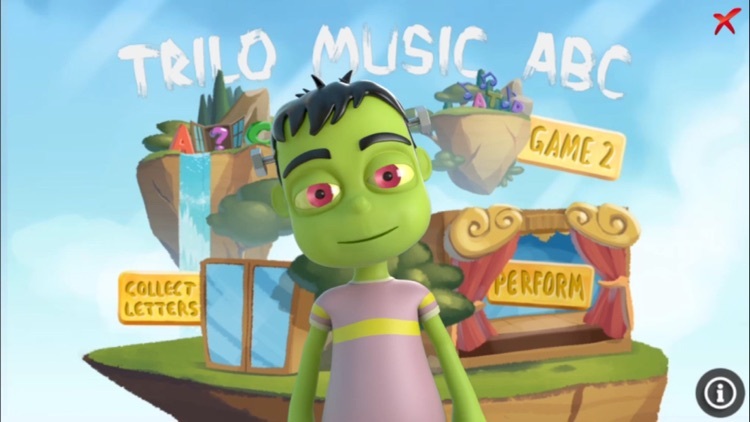 Endless Alphabet is an educational game for children ages 5 and under. 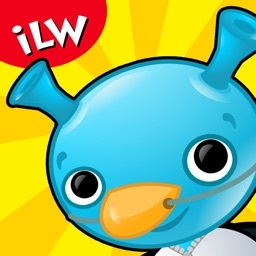 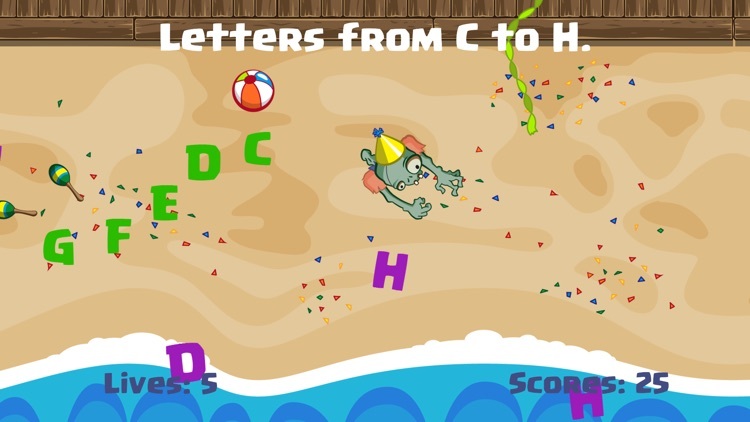 With over 50 words, kids will learn to spell and hear what each letter sounds like. 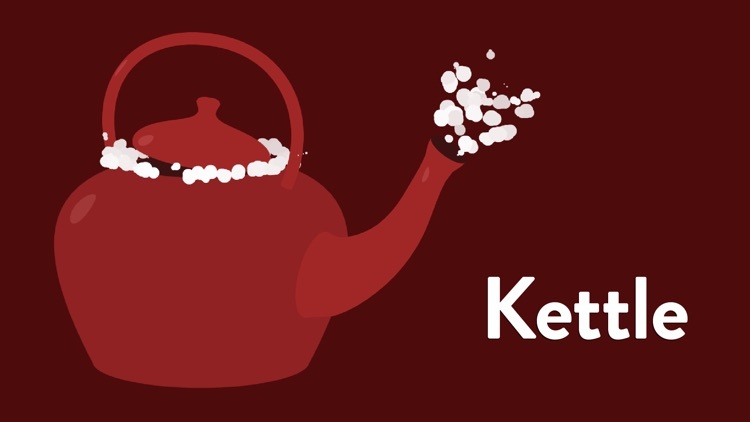 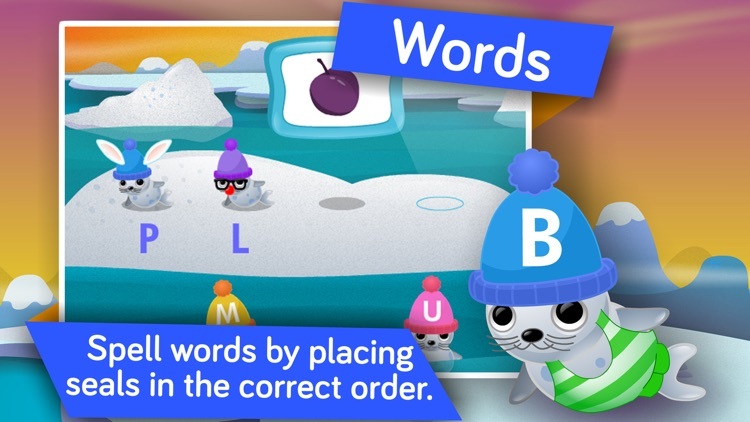 When the words are complete, they will see an amusing animation and hear what the word means. 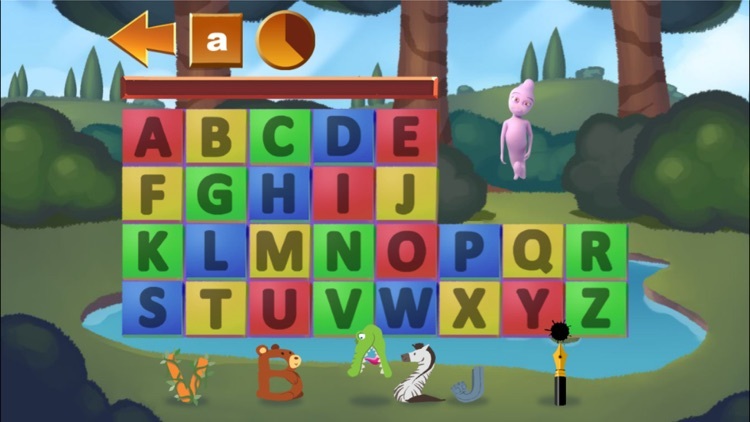 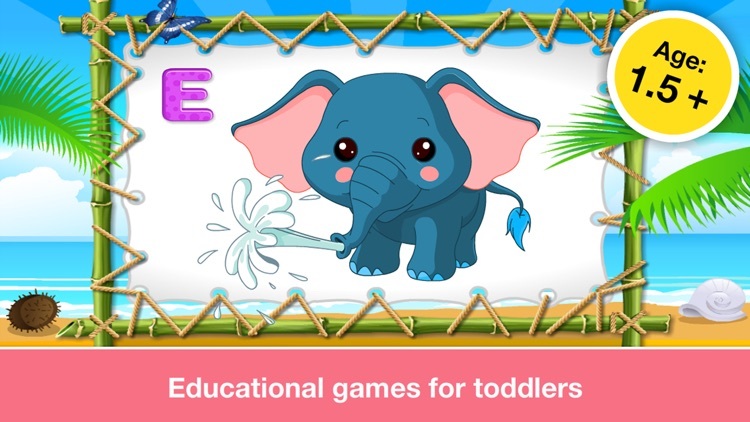 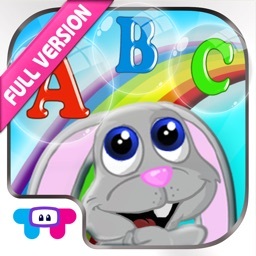 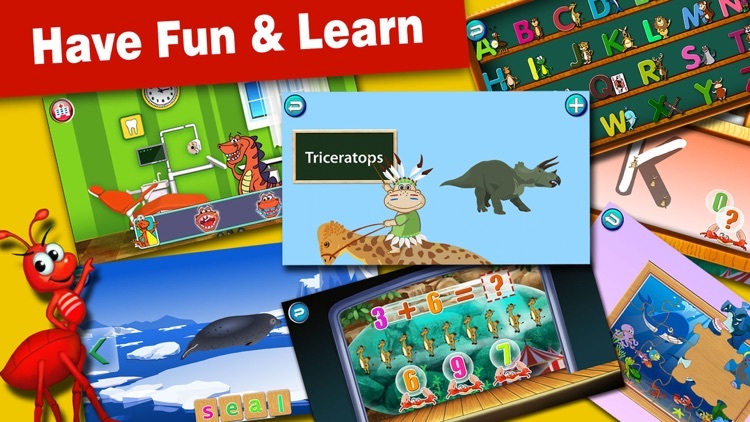 The popular site, Starfall, has taken their ABCs section from their site and compacted it into a mobile app for you to tote around on the go. 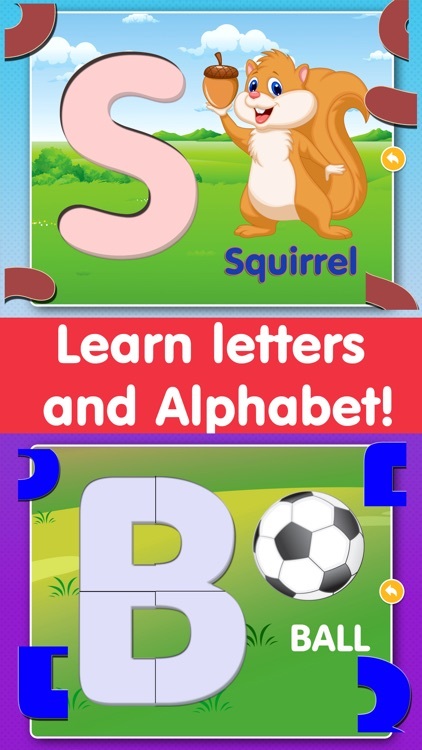 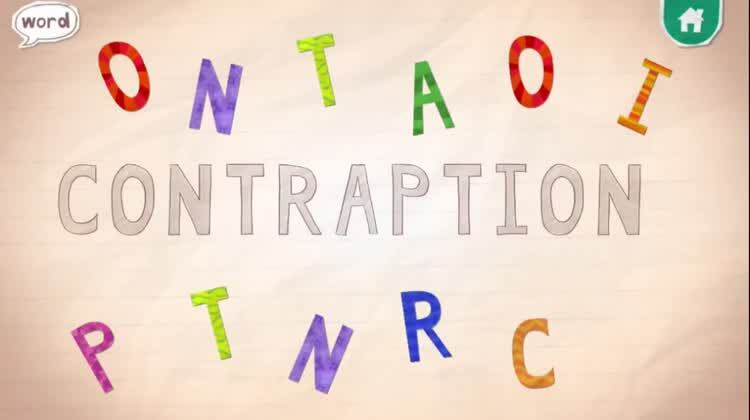 Your child can see, hear, and interact with letters and sounds in the many activities and games offered within the app through positive reinforcement. 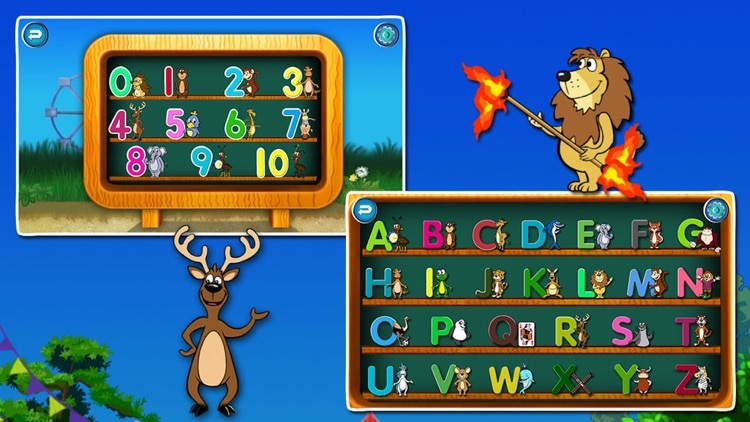 The Starfall website is used in many schools and by many parents to give their young learners an early start to reading. 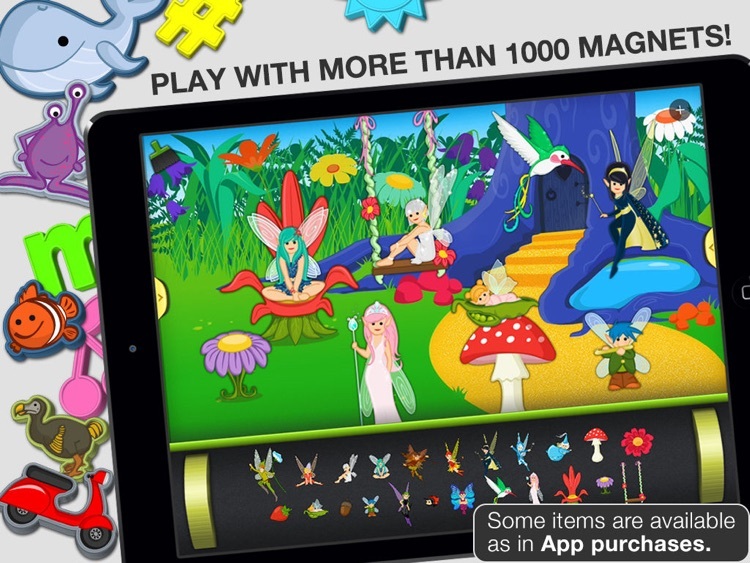 Remember those fridge magnets that you used to play with as a child? 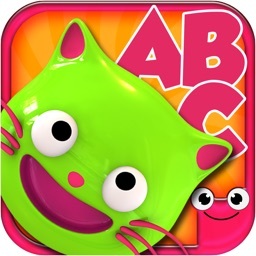 Bogga Alphabet makes learning your ABCs fun by coloring in letters that turn into those magnets. 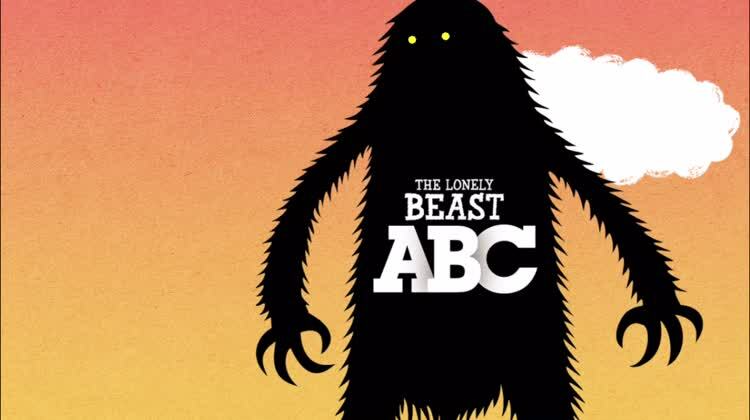 From the world of the wonderful children's book of the same name, the app features 26 beautiful hand drawn scenes featuring the beast and all of friends. 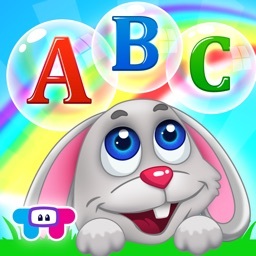 Each letter has tons of different interactions and fun easter eggs that will help your children learn and be entertained at the same time. 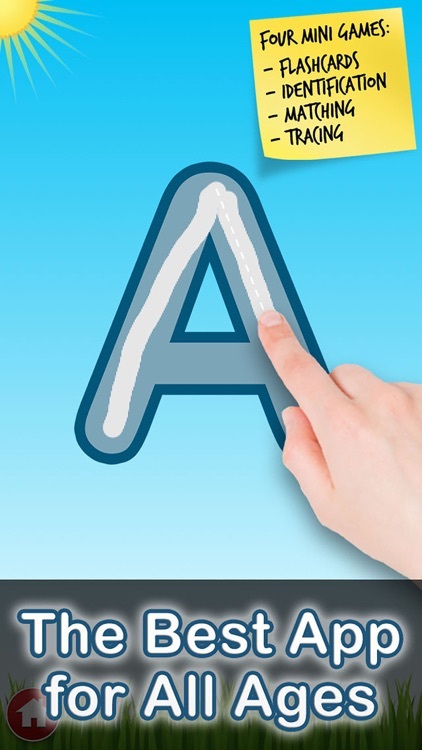 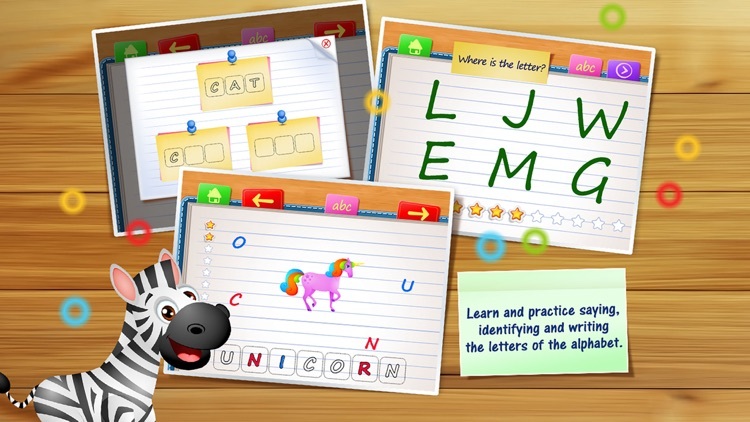 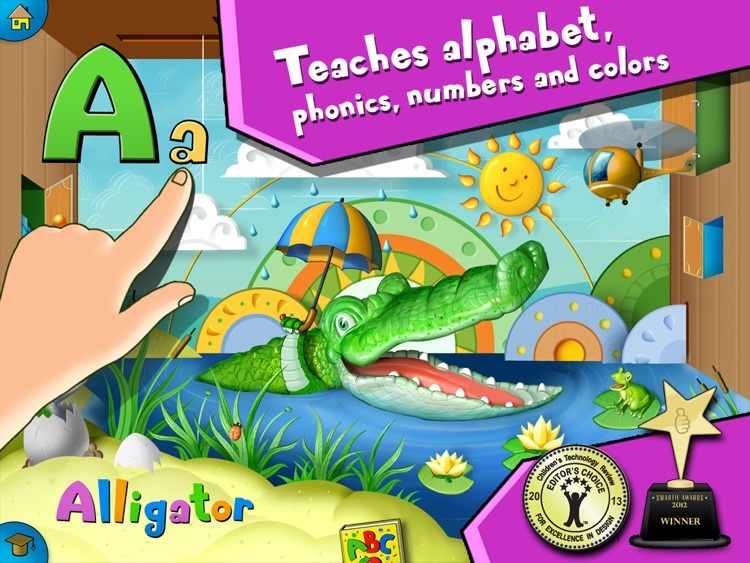 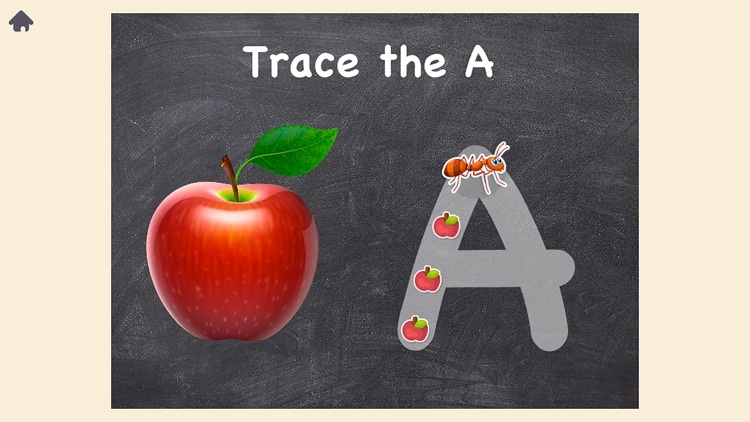 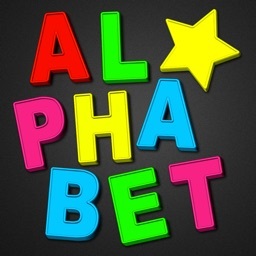 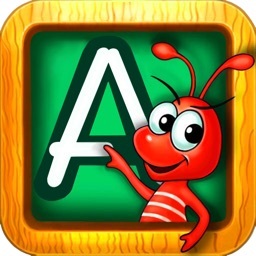 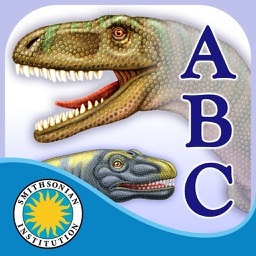 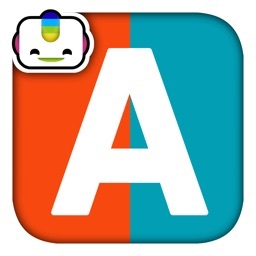 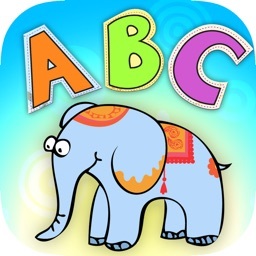 Interactive Alphabet is the essential alphabet teaching app for iOS. 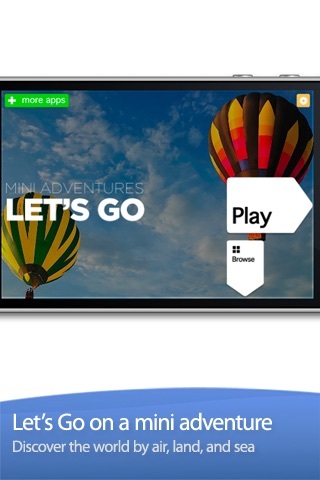 This app runs on both the iPhone and iPad. 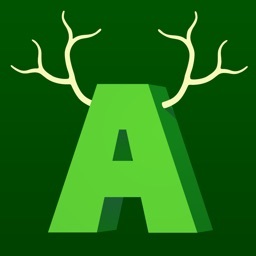 The app is fun and original. 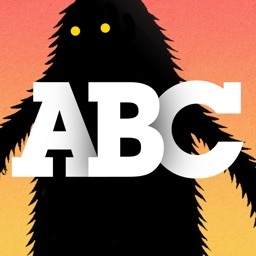 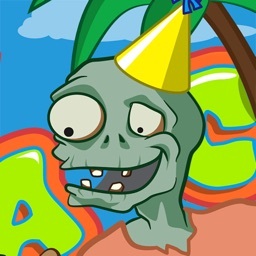 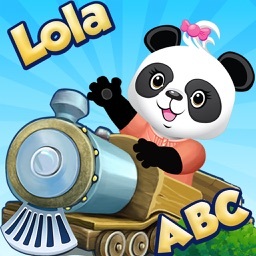 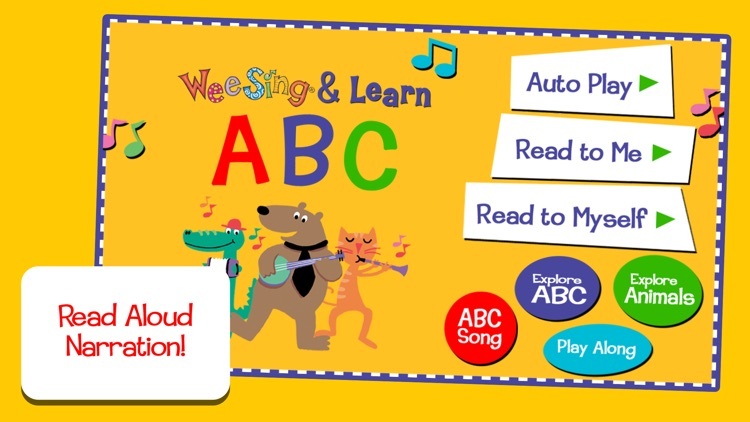 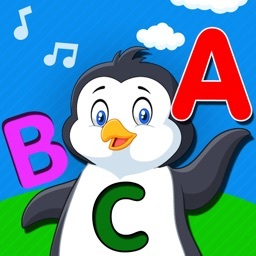 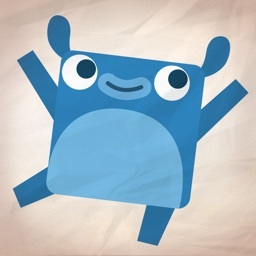 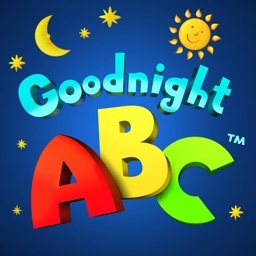 The developers even created their very own ABC song for this app. 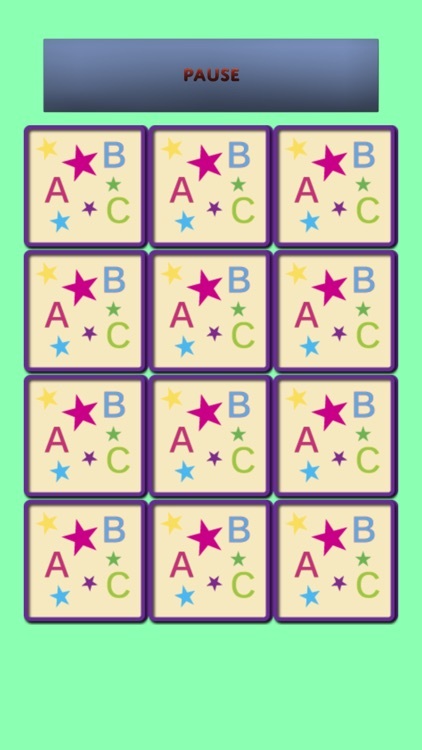 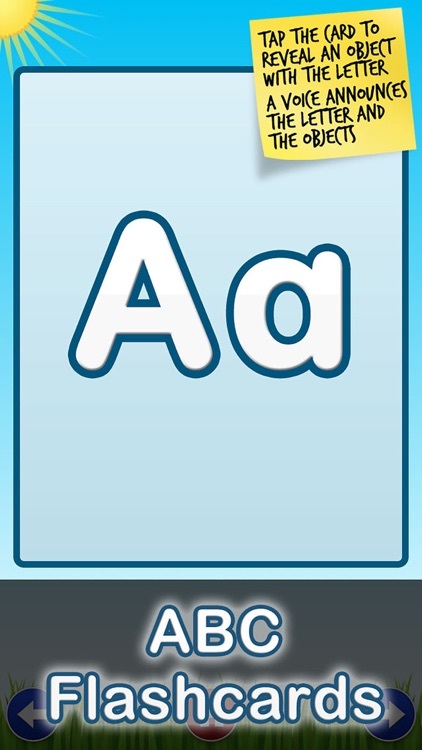 A baby mode is included, which auto-advances the alphabet cards. 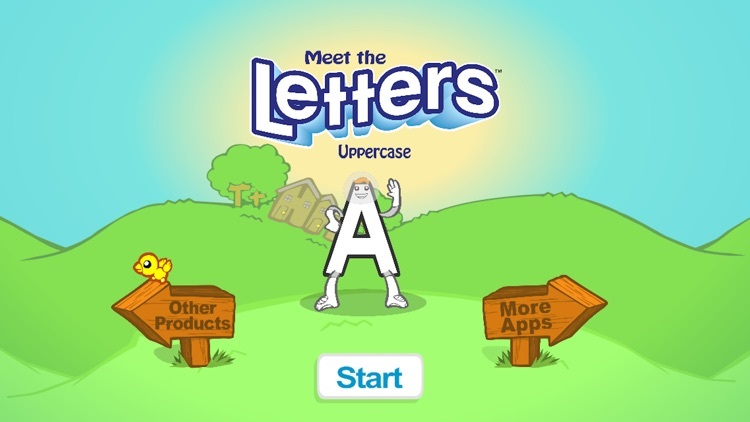 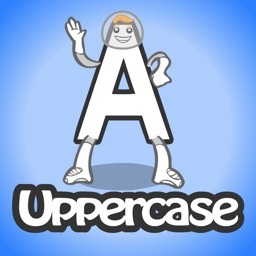 It's Preschool Prep Company's iPhone game: Meet the Letters - Uppercase! 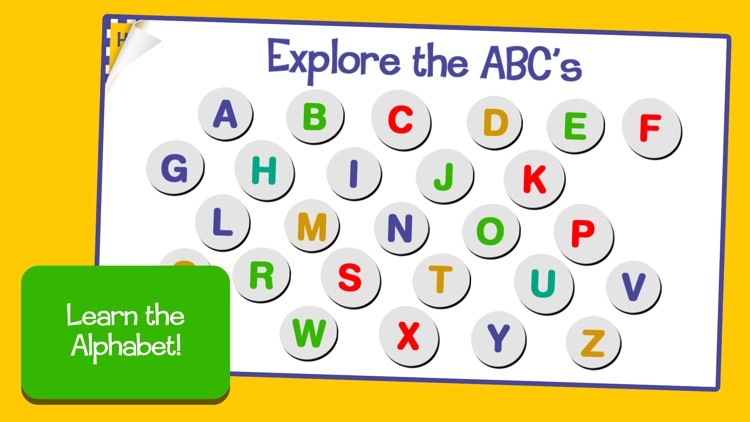 Featuring the letter characters from the award-winning DVD Meet the Letters, your little one can test their knowledge about the uppercase letters by picking them out as they are called! It's Preschool Prep Company's iPhone game: Meet the Letters - Lowercase! 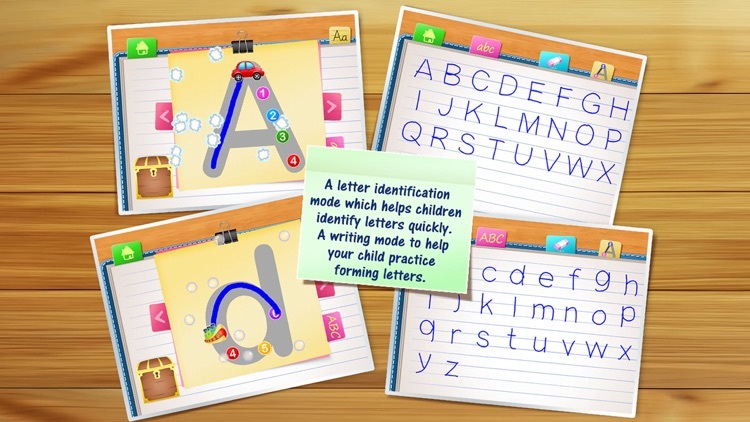 Featuring the letter characters from the award-winning DVD Meet the Letters, your little one can test their knowledge about the lowercase letters by picking them out as they are called! 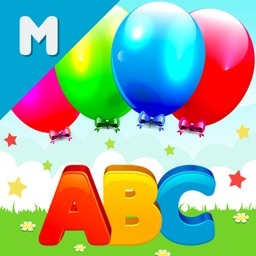 Learn new words and pop colorful balloons! 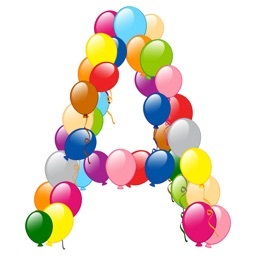 ABC Balloon Letters - Learn Alphabet and Recognize the Letters is a universal app for iPad/iPhone/iPod that helping baby learning ABC Alphabet. 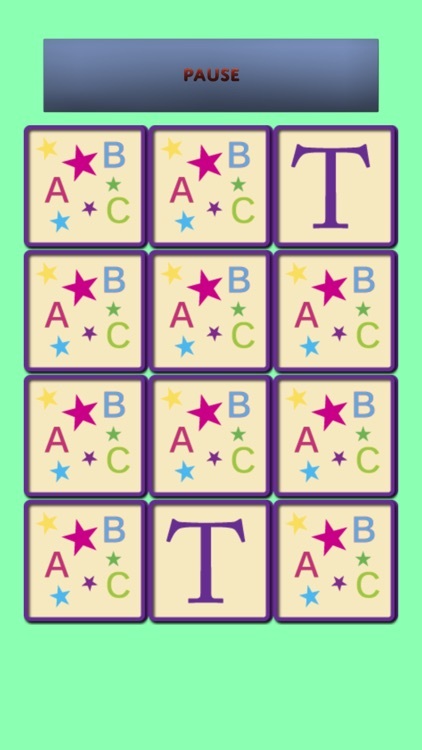 Help your preschool age children learn their ABC's with this fun matching game! 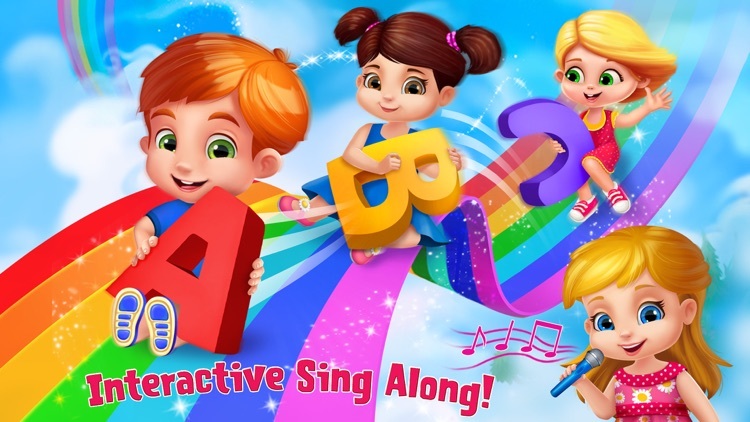 Your child will love looking at the beautiful pictures and will be cheered on by the sweet voices of other children. 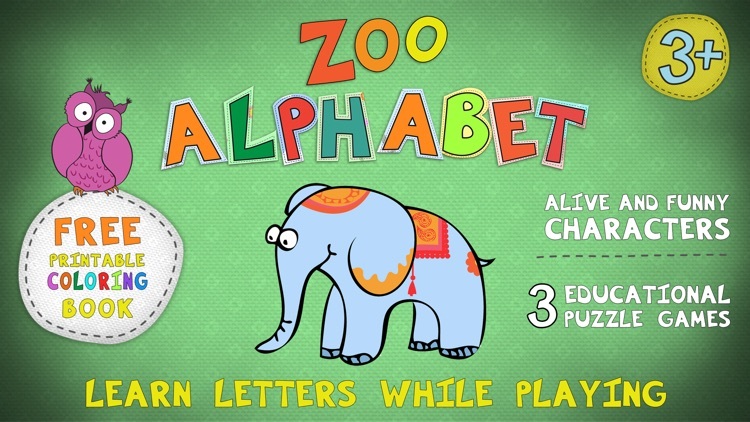 Learn the alphabet in a whole new way! 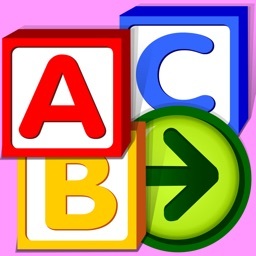 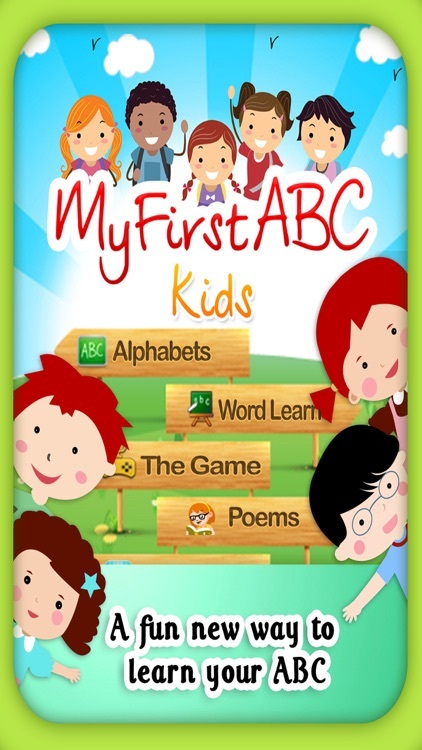 -- A Book (to learn ABC Alphabets for Kids). 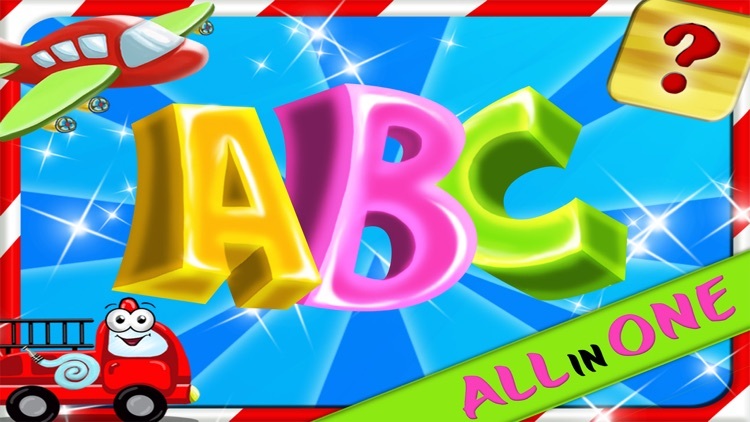 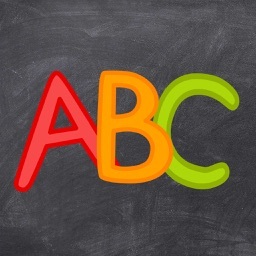 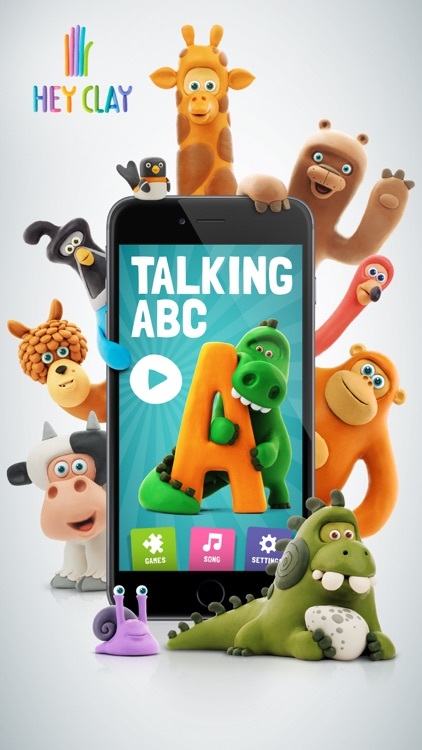 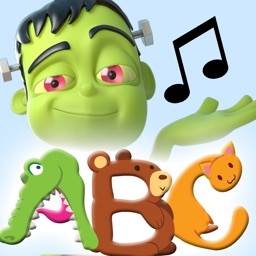 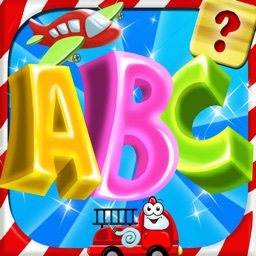 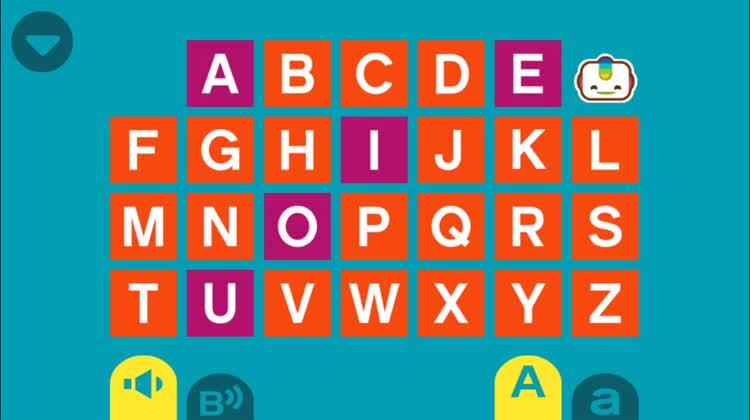 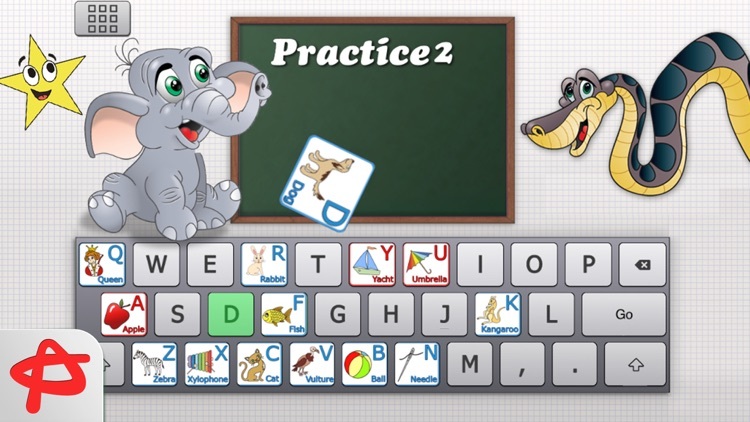 Tap and Learn ABC Alphabets with your kids. 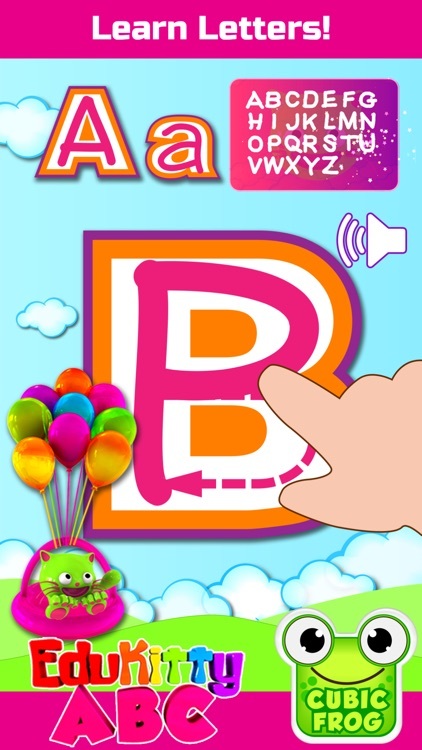 We present a fun application “Swanky Alphabet” enabling to learn English alphabet and also upgrading pre-schooler’s visual memory, logic, attentiveness and assiduity. 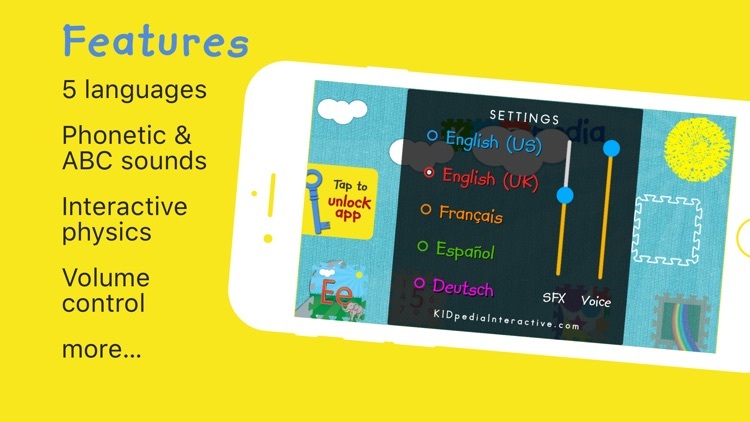 It's the iPhone edition of the old fashioned magnetic board suitable for kids of all ages! 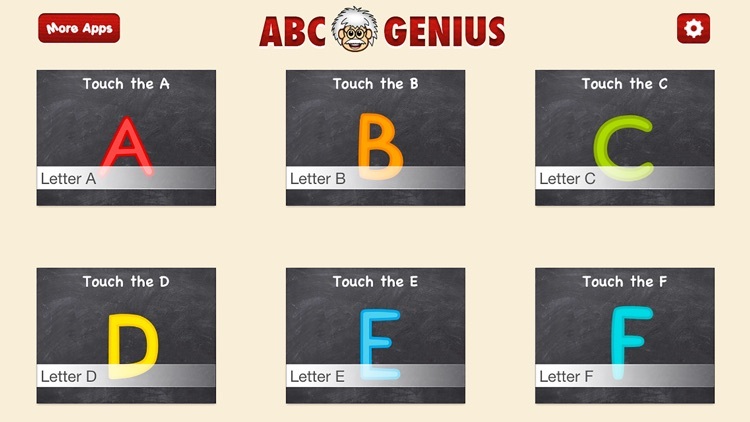 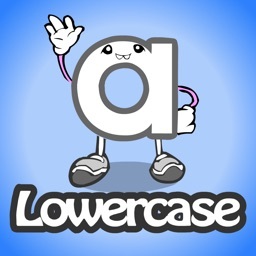 ABC Genius makes learning letters fun simple and easy! 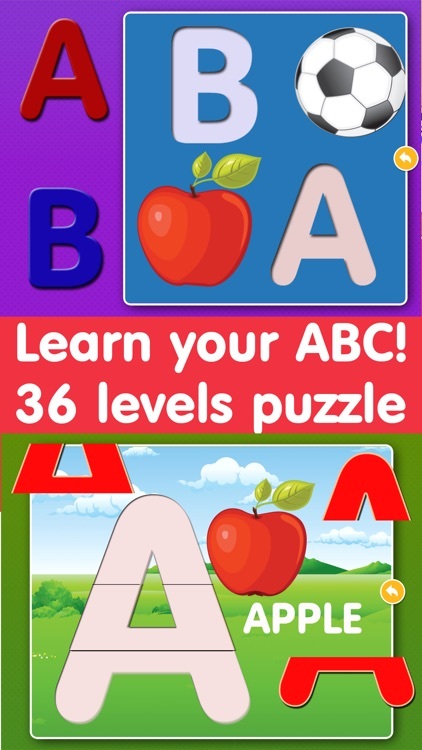 learn their ABC in to time at all. 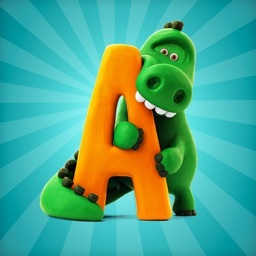 ★★★★★ Magnificent! 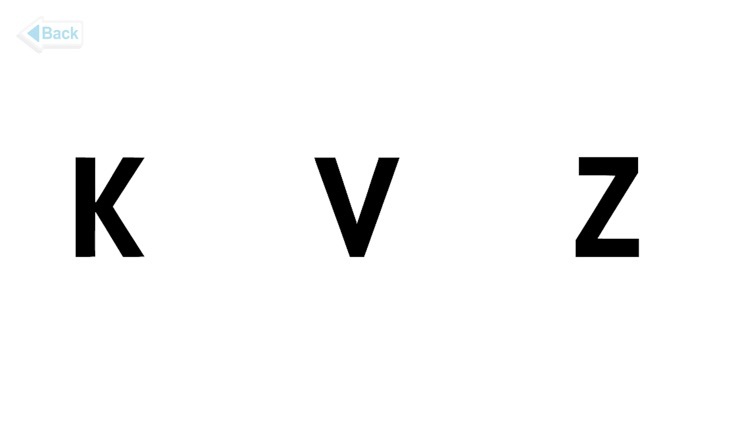 High quality photos from A-Z, along with spectacular videos of each word. 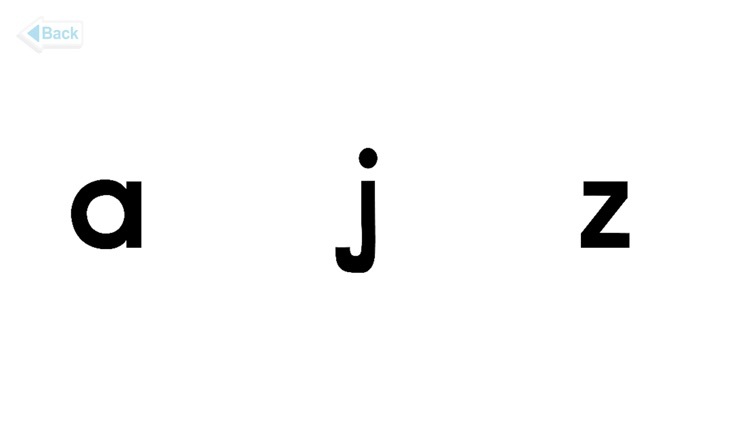 Clear, easy to read font. 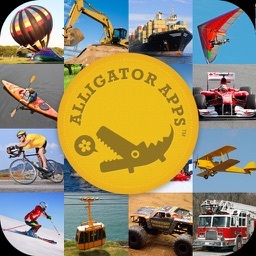 Another winner! 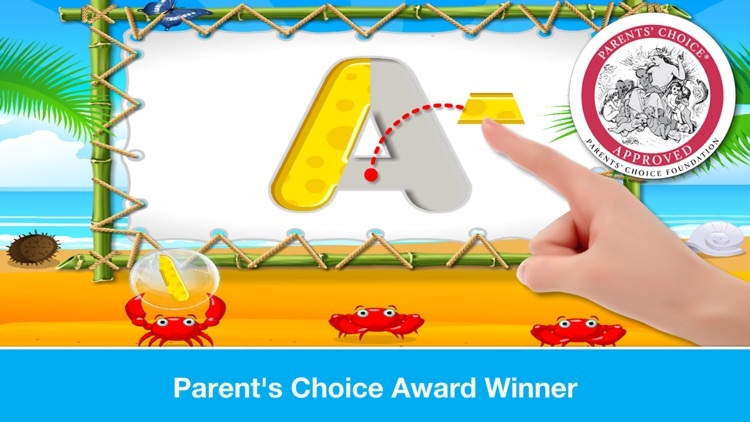 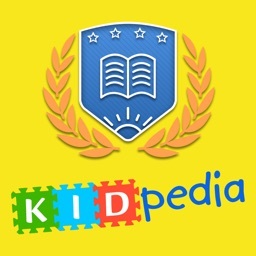 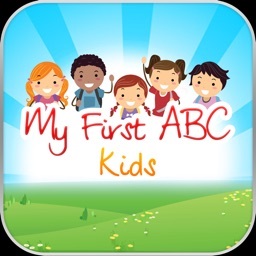 - The winner of The Best Debut of 2012 award at SmartAppsforKids.com - Featured by Apple in App Store Essentials - Apps for Parents - in 82 countries. Great set of alphabet learning games and ABC flashcards for kids to learn English alphabet and their names, tracing alphabet letters both upper case and lower case , alphabet sounds, alphabet phonic and a very unique alphabet song! 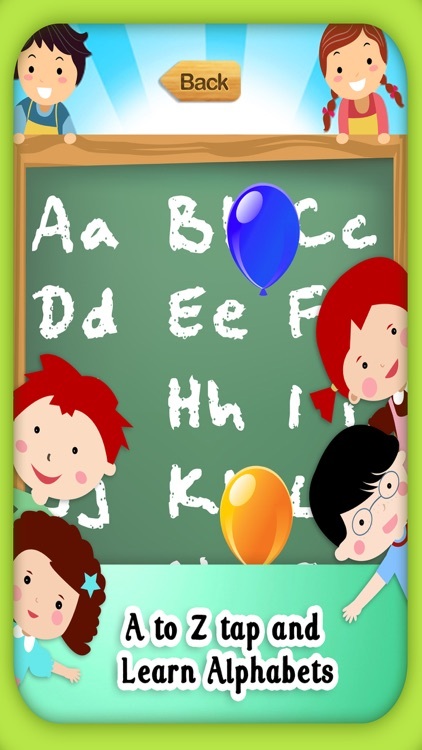 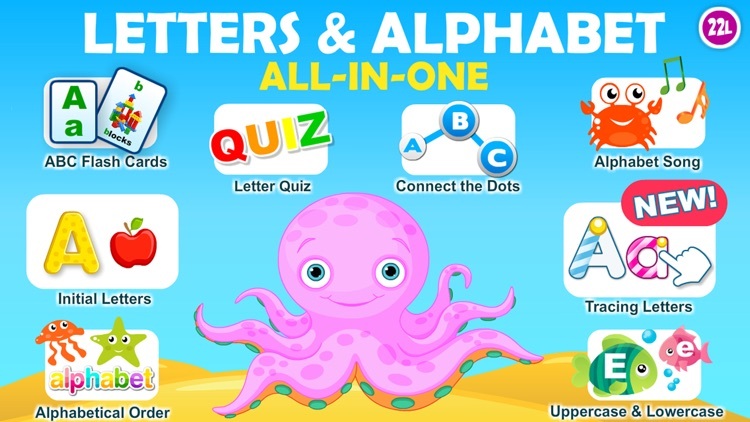 Letter Quiz is the best way to learn the English Alphabet with over 10,000 copies being purchased by schools. 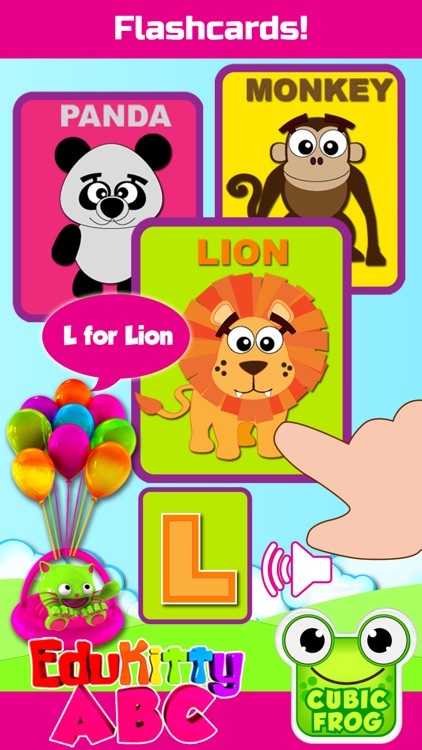 Four different games for every stage of learning; flashcards, identification, matching and handwriting. 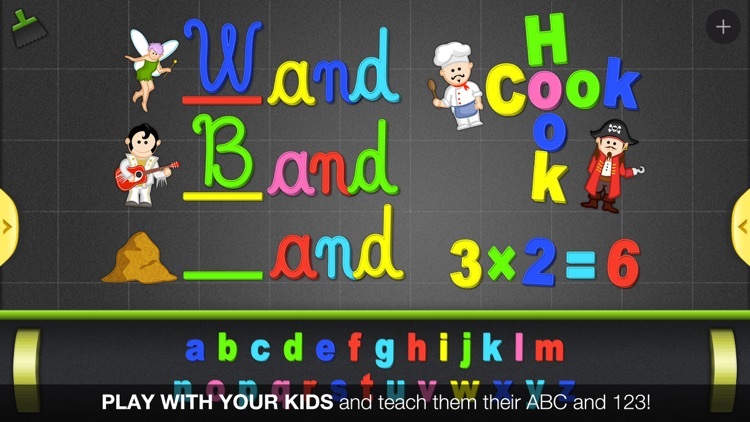 Designed for kids but great for all ages. 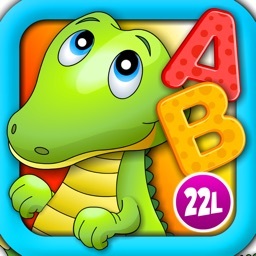 123 Kids Fun ALPHABET Best Learn Alphabet Games is fun and interactive way for your children to learn and practice saying, identifying and writing the letters of the alphabet. 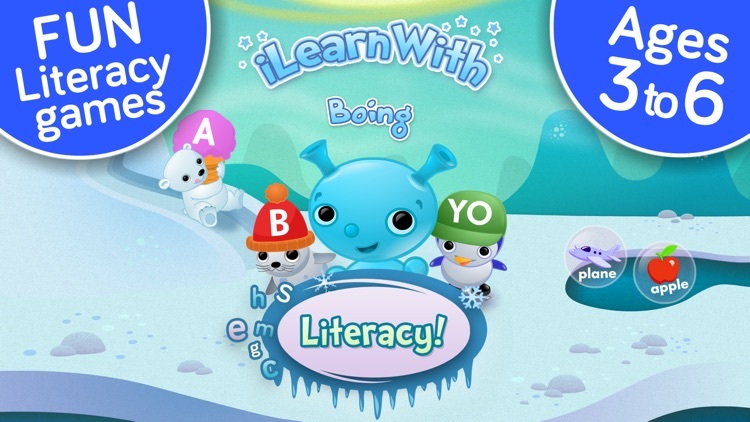 Get your child ready for school with Boing and these fun Literacy learning and educational games for kids in Preschool and Kindergarten designed for iPhone, iPad and iPod touch! 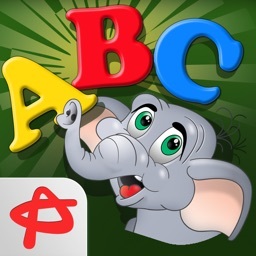 ABC Circus is organized by all the schools featured and purchased contents, and provides learning information and skills based on Common Core States Stands. 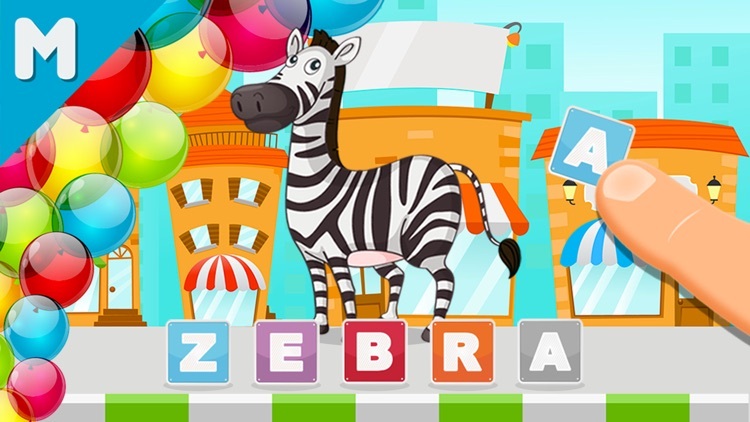 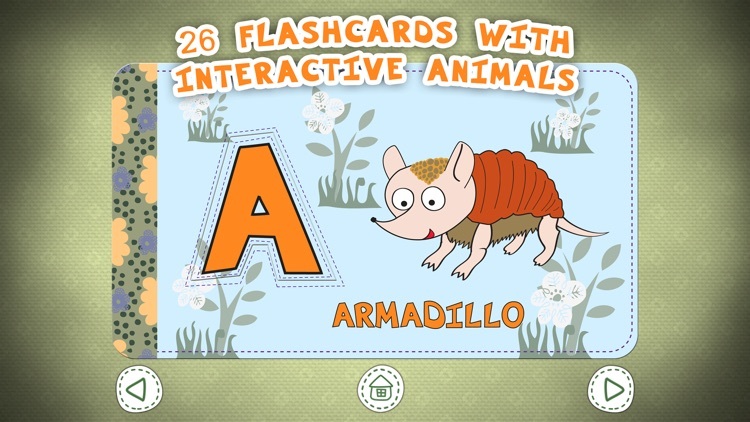 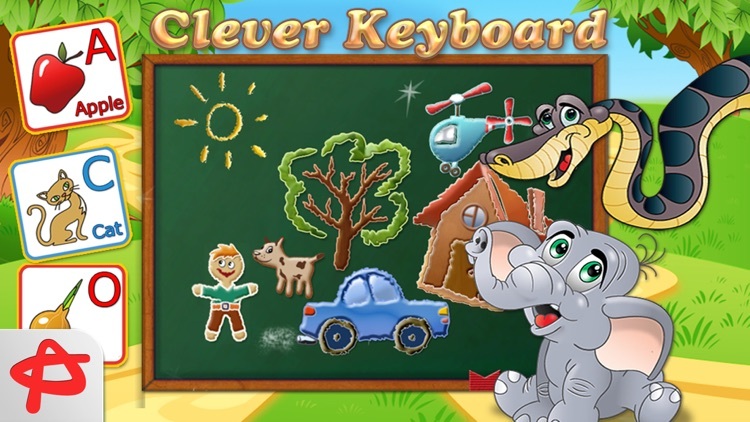 * Letters, Numbers, Tracing, Handwriting, Patterns, Sequences, Matching, Spelling and other cute Animal Circus Games.